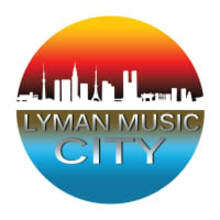 Lyman Music City is a retail music store located at 200 Spartanburg Highway, Lyman, SC 29365. We offer an impressive product array, along with directly related services, as well as those of a community oriented-nature. Our principal products are imported stringed instruments, amps, and audio equipment, plus all the basic accessories, fully displayed on our shop floor and website. We have excellent teaching staff for guitar, piano, and drum lessons. Over our nine years of past business activity, it has been our consistent practice to view our clientele as virtual family members in our most sincere terms. We take pleasure in inviting more and more persons of all ages to join our ever-growing flock. Please contact us for more information of products and services.